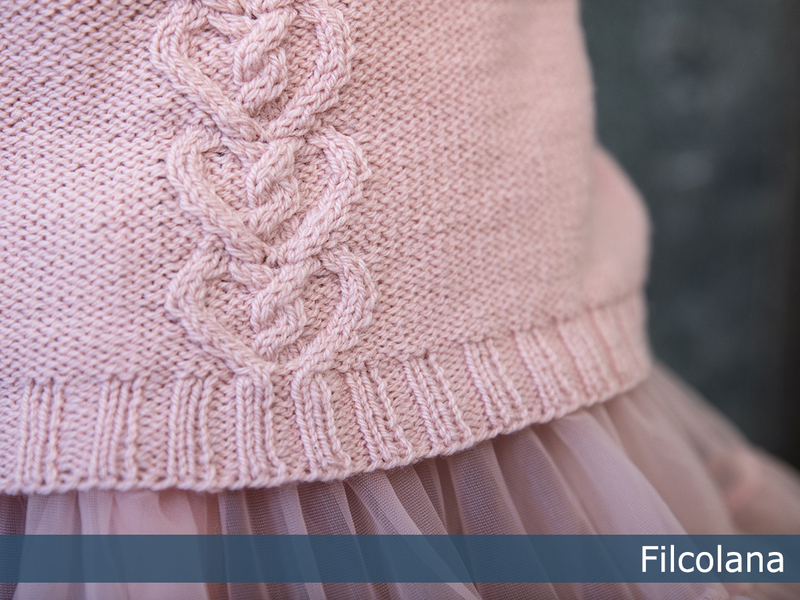 This cardigan is inspired by the airy, feminine mood in Anna Ancher’s gorgeous painting of a young girl in a pink dress, braiding her hair as the summer light cascades through the window. 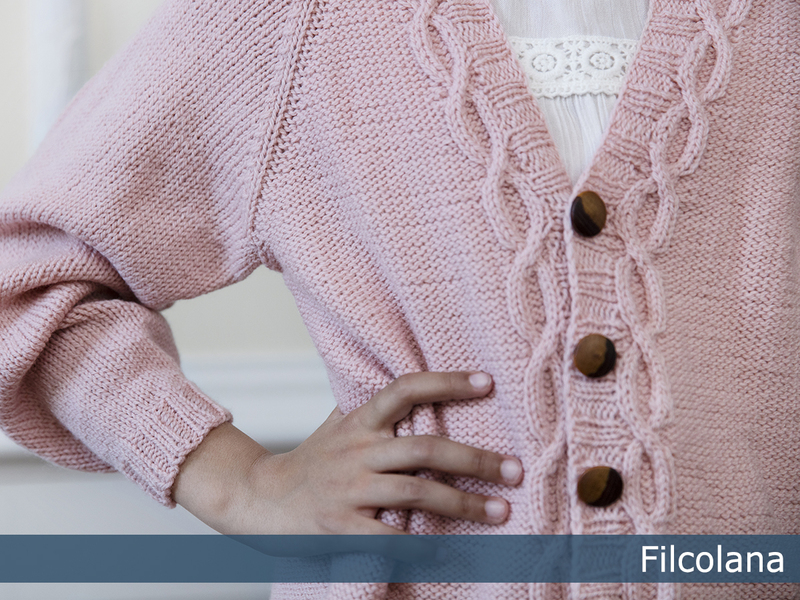 The cardigan is designed to have a loose fit and be slightly long, to make it lovely and cosy. 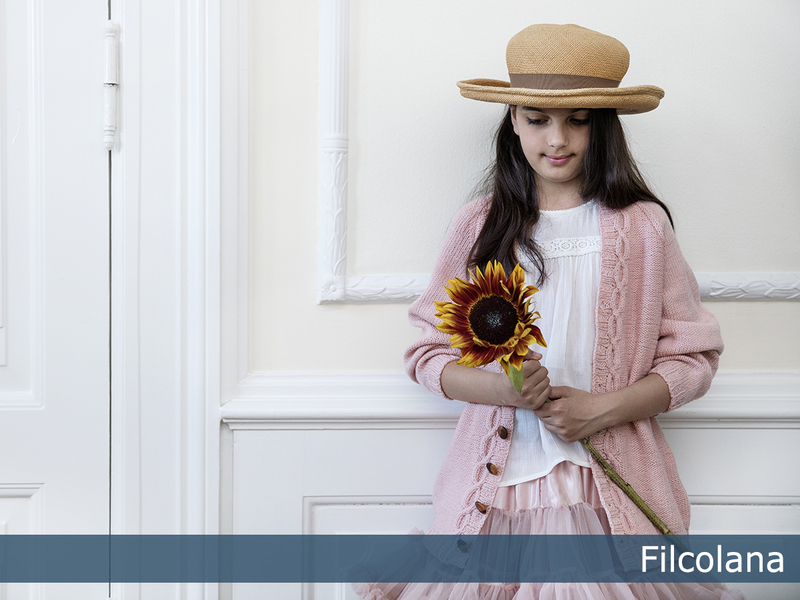 ”Johanna” is part of Filcolanas ”Colours of the Scandinavian Summer” collection. For this collection our team of designers have found inspiration in the incredible Scandinavian light and colours in the works of the Skagen Painters.